I really want you to meet my friend. That’s what they told Austin, and that’s what they told Daria. A mutual friend set them up, but nothing clicked. It wasn’t love at first sight, but it might have been love at first climb. Weeks later they met again, and climbed, and it definitely clicked. They have been adventuring together ever since. These adventurous souls were both drawn to the Wyoming landscape through their love for ministry and back country. He studies nursing at University of Wyoming and she serves in Christian outdoor ministries. After just a few minutes with them their love for others, God, and each other is magnetic, and leaves you knowing they are meant to be. For everyone NOT in the rock climbing tribe, that rock formation in the background is called Nautilus and is a big deal for local climbers, but especially for these two. Their romantic proposal story starts at its base, and their engagement begins at its summit. The sunsets and storms are my favorite part of life Wyoming. Ever a drama queen, those western skies never disappoint! 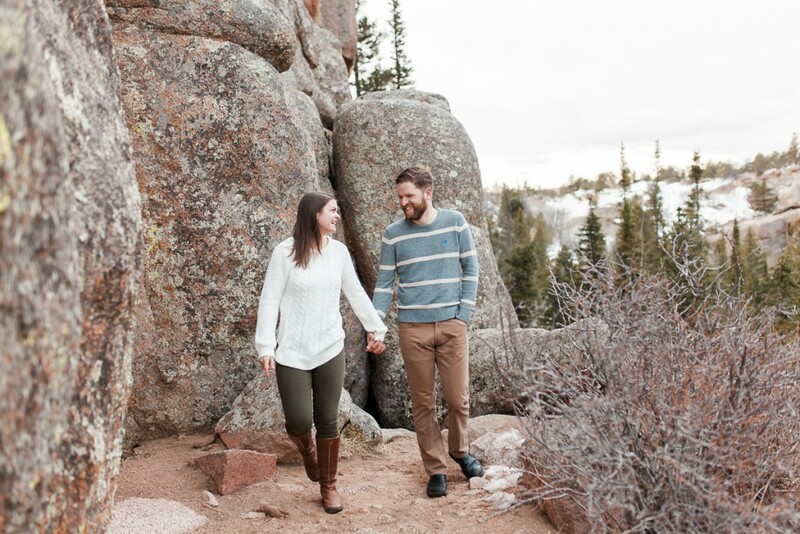 I’m particularly excited for Daria and Austin’s wedding because A) they’re a blast, and B) Its at Curt Gowdy, one of the prettiest of Wyoming’s parks… at least, in my opinion! You know its a good session when you stop mid-pose and tell your client how great they are and how much you love your job. The best part of my job is getting to witness the pure love between the couples I photograph. I mean, what other job allows you to SEE love and tell stories? I’ll leave you on that note and say, I’m genuinely blessed to know this couple and cant wait to document their next chapter this summer! Gorgeous engagement session! 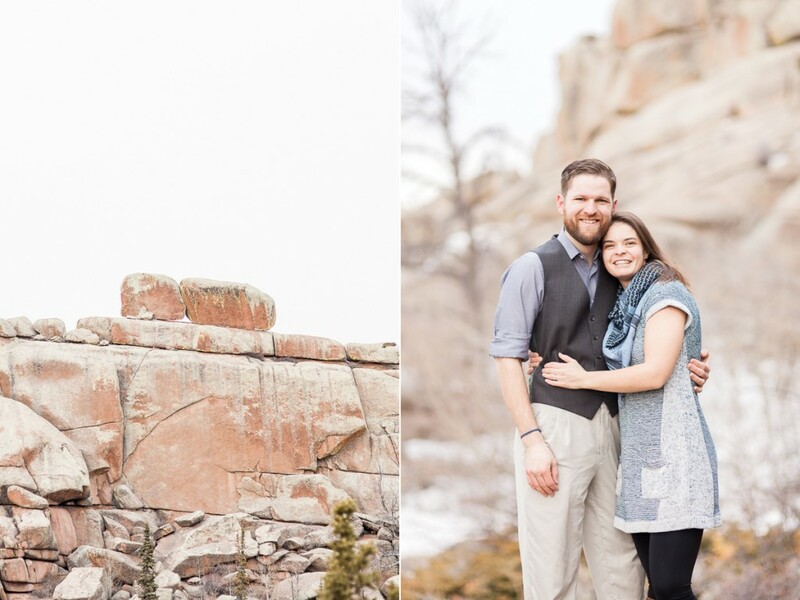 Love the scenery in Wyoming – so pretty and this place was the perfect location for their photos. They look so in love and you captured them beautifully! Very Nice. Thank-you for sharing. Looks like a happy and committed couple. more. Thanks for wonderful information I was looking for this information for my mission. 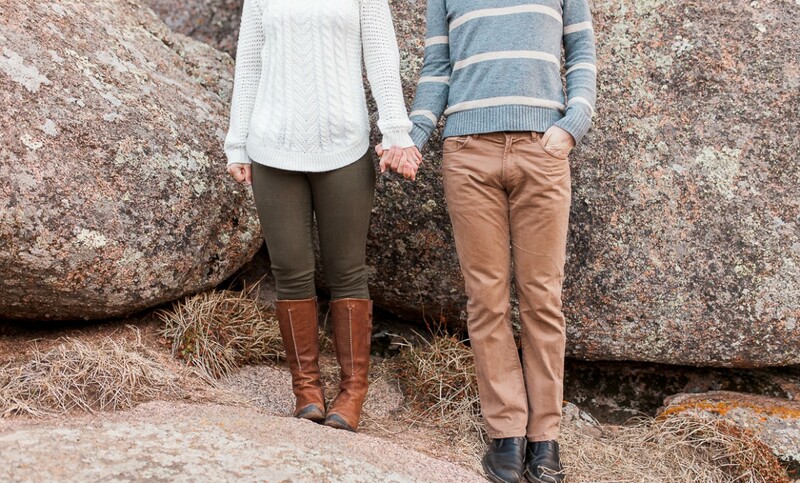 such a beautiful engagement session in the snowy Wyoming mountains. That sunset is to die for! I bet this couple is head over heals for these photographs! 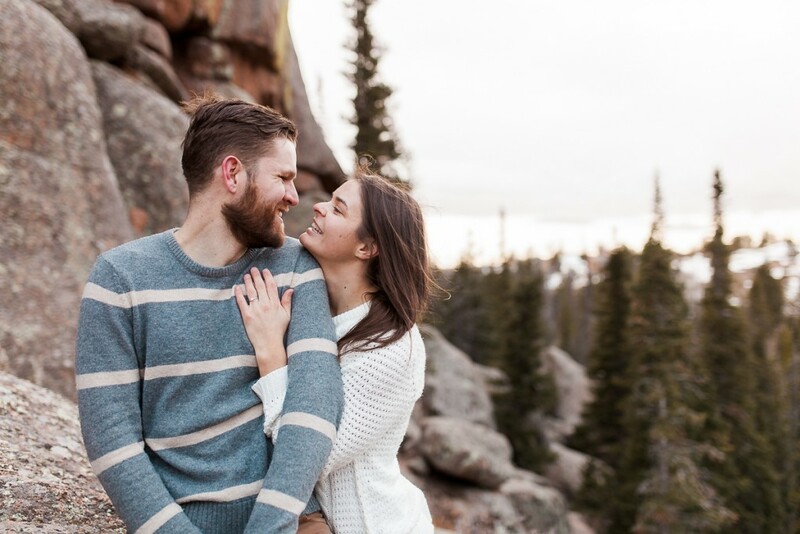 Absolutely gorgeous Wyoming Engagement Session! I love how you incorporated their interests, and how their love story beings in their engagement session. When I think of Wyoming, I think of picturesque rocks and mountains, so this session is the epitome of what lives in my imagination! I almost feel like this session could be in an outdoorsy type of magazine! You really did a wonderful job showing the love that this couple shares and the special relationship that they have. I can’t wait to see the magic you pull out for their wedding day!! Such a beautiful engagement session! 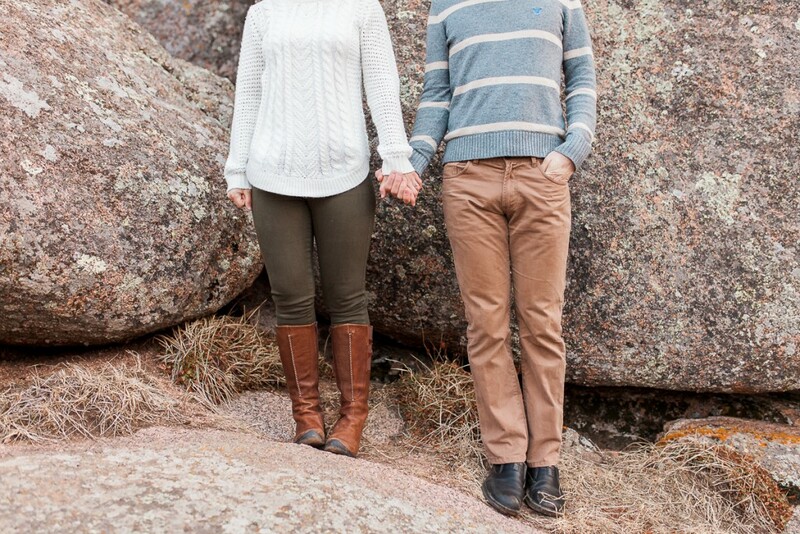 It is awesome that they tied climbing into the proposal and the engagement session. Wyoming has some great climbing areas, so I am sure they spend lots of time bonding that way! 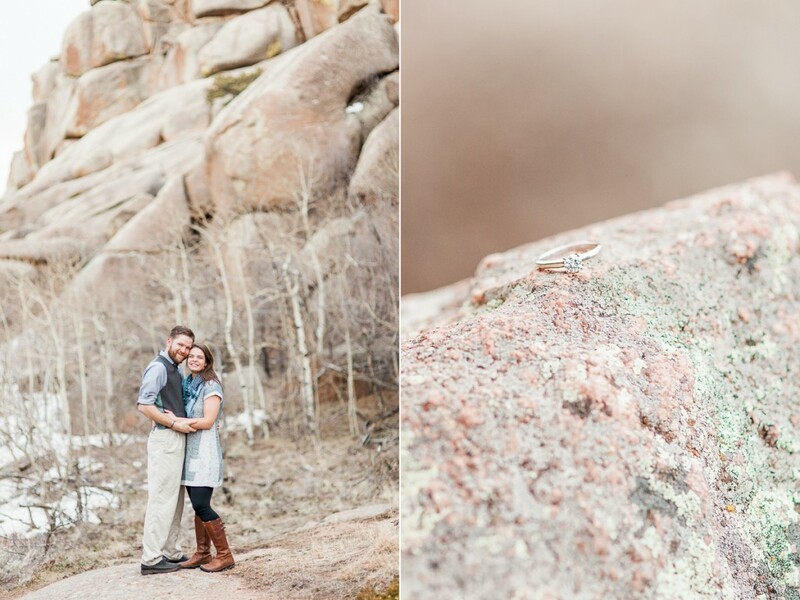 I will be excited to see the wedding photos…Curt Gowdy really is a gorgeous park and perfect for wedding portraits! Oh my, I love this session! 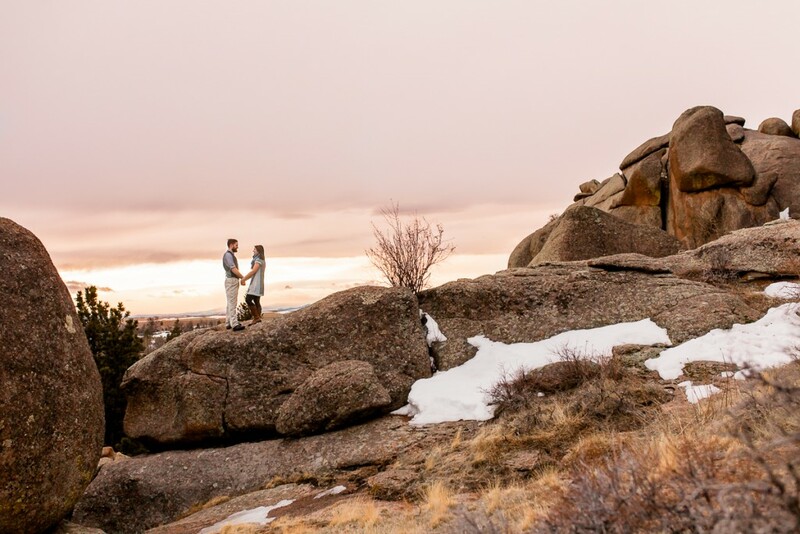 This amazingly gorgeous Wyoming location was obviously just perfect for their engagement session! 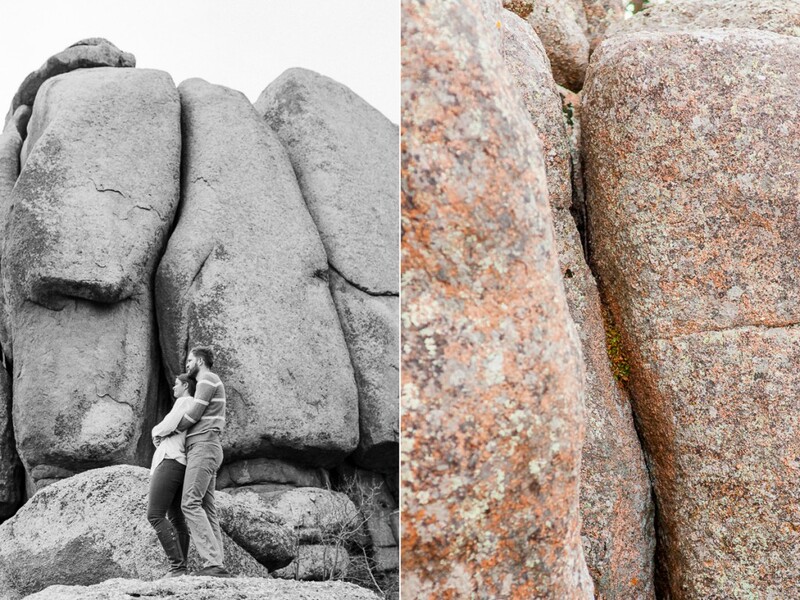 I just love that you were able to incorporate their love for rock climbing for their session…pure perfection! 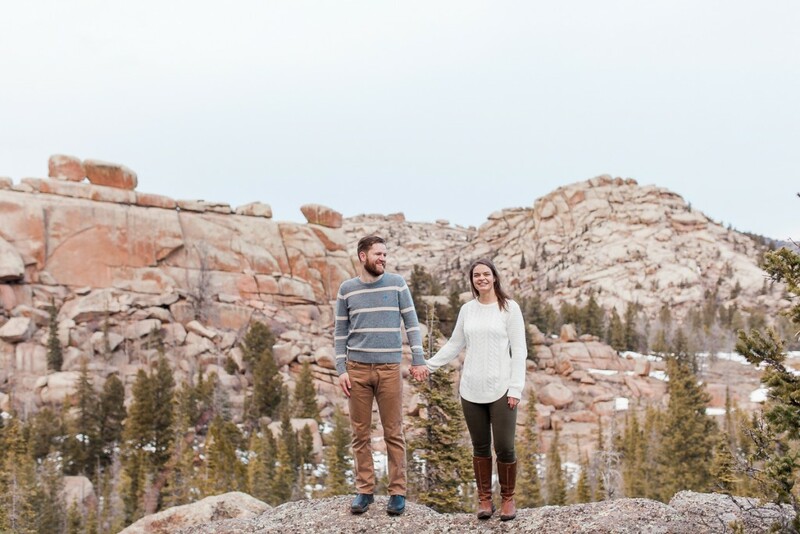 What a beautiful Wyoming engagement session! You photographed this couple so perfectly and I am sure they are thrilled! All of the different backdrops of nature are stunning! 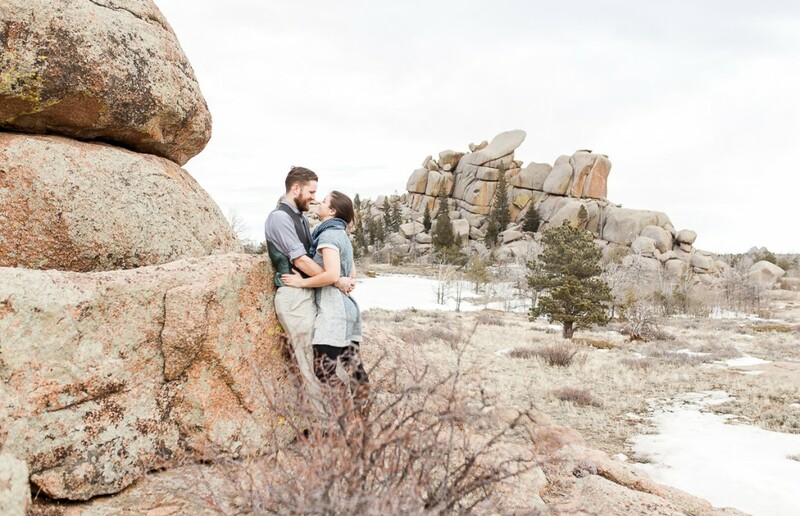 What a beautiful Wyoming engagement session!! I love the scenery and the way these photos display this couple’s adventurous personality. Great job Megan Lee! Hello everyone, it’s my first pay a visit at this web site, and piece of writing is genuinely fruitful in favor of me, keep up posting these posts. my experience and thoughts online. Please let me know if you have any kind of ideas or tips for brand new aspiring bloggers.